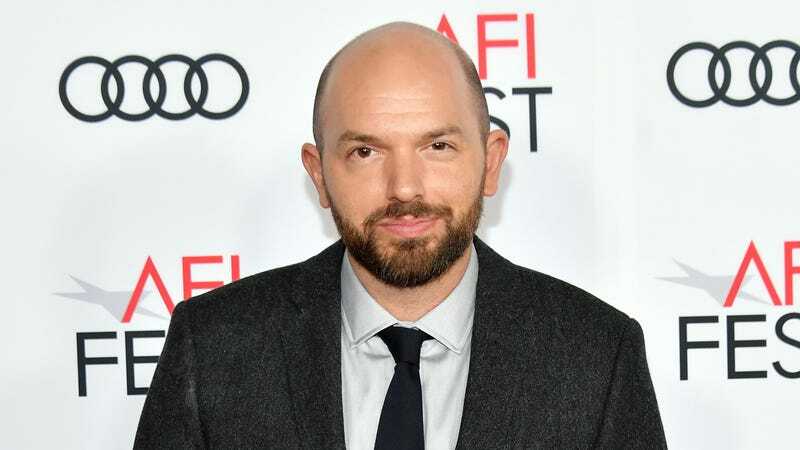 In August, we reported that Amazon had tapped Paul Scheer to write a TV adaptation of Galaxy Quest, the meta sci-fi comedy film that was essentially about the cast of a Star Trek show going on a real space adventure. We didn’t know anything about Scheer’s version at the time, but there were rumors that producers were in talks with the original cast—which included Tim Allen, Sigourney Weaver, Tony Shalhoub, Daryl Mitchell, and Sam Rockwell, along with the late Alan Rickman. Now, though he’s still hesitant to say too much, Scheer has offered some new details about his Galaxy Quest. Speaking with /Film, Scheer said that he wants to make sure his show tells the story of the new characters will also having “consequences” from the original movie. It will also be “mixing two casts,” though he declined to say what that specifically means. As /Film understands it, though, he’s implying that the show will combine the old movie cast with a new one, presumably with the new cast playing the Galaxy Quest characters in an in-universe Galaxy Quest reboot. Scheer also teased that the new show will reflect how fandom has changed in the years since Galaxy Quest came out, explaining that “sci-fi heroes are rock stars now” after the success of J.J. Abrams’ Star Trek and stuff like the Avengers movies.